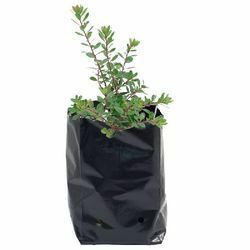 Prominent & Leading Manufacturer and Supplier from New Delhi, we offer UV Stabilized Nursery Bags. We are leading manufacturer of UV Stabilized Nursery Bags. Looking for UV Stabilized Nursery Bags ?